We have just released an update to XTDir for SobiPro. 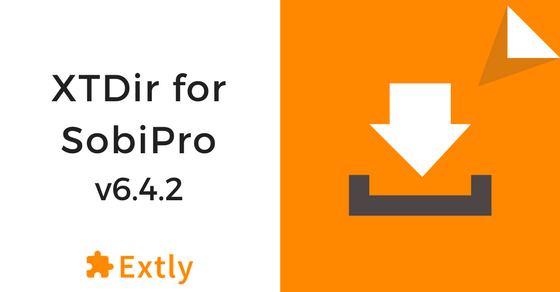 This version is fully compatible with the latest SobiPro 1.3.6. SobiPro has been releasing new versions with a re-organization of the internal architecture. We have also been releasing new versions, following this new development.